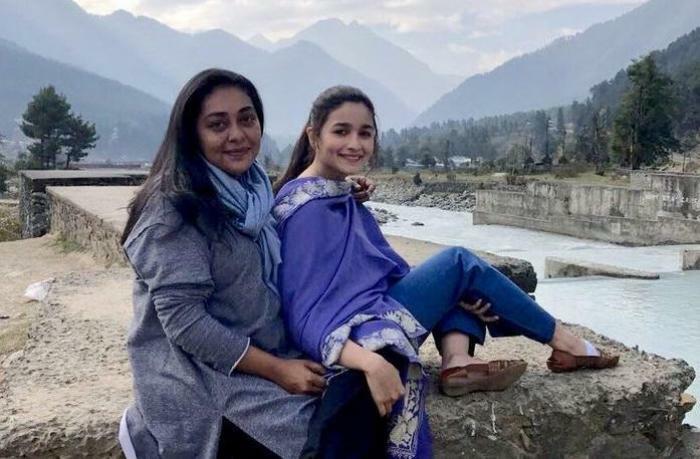 Bollywood actress Alia Bhatt's film Raazi is doing great at the box office and even the director Meghna Gulzar is getting an appreciation for the brilliant direction. It is known that the film is based on the famous book Calling Sehmat written by Harinder Sikka and the writer first met Akshay Kumar for this film. It was Akshay Kumar who suggested Meghna Gulzar and Alia Bhatt's names to Harinder Sikka. 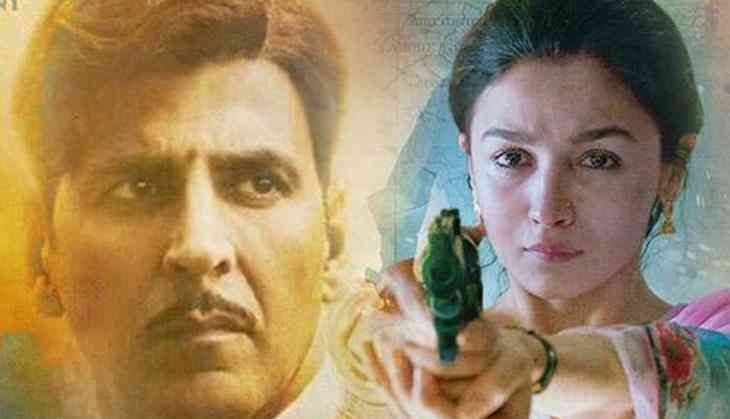 Recently in an interview, Harinder Sikka told that he met Akshay Kumar during the screening of 'Nanak Shah Fakeer', where he discussed Raazi to Akshay Kumar. He wanted that the film should be made by Gulzar and Akshay should be a part of this film. But Akshay suggested Meghna Gulzar's name and also arranged a meeting of him with Meghna. Harinder Sikka told that after meeting to Meghna Gulzar and Alia Bhatt he was assured that these both are perfect for his film. That's how the film moves forward. Well, now Akshay Kumar should also be considered for credit of the success of this film. This is to notice that earlier also Akshay Kumar had rejected several good films, he even rejected the much-anticipated film Bhaag Milkha Bhaag. The legendary athlete Milkha Singh suggested Akshay Kumar do this role but Akshay rejected it and later it went to Farhan Akhtar. Also Read - Now finally Brahmastra actor Ranbir Kapoor accepts that he has a crush on co-star Alia Bhatt!